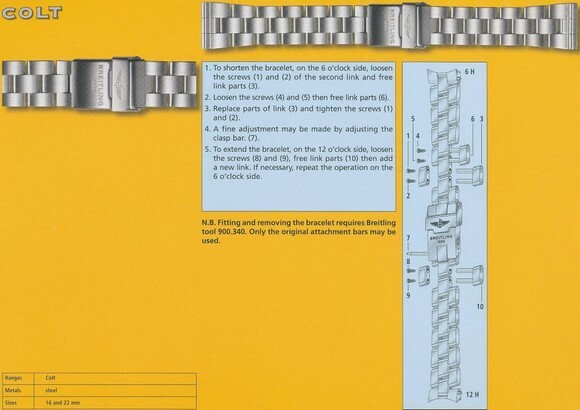 In 2013, Breitling re-vamped the Colt line of watches and with that a new strap unique to the Colt series. 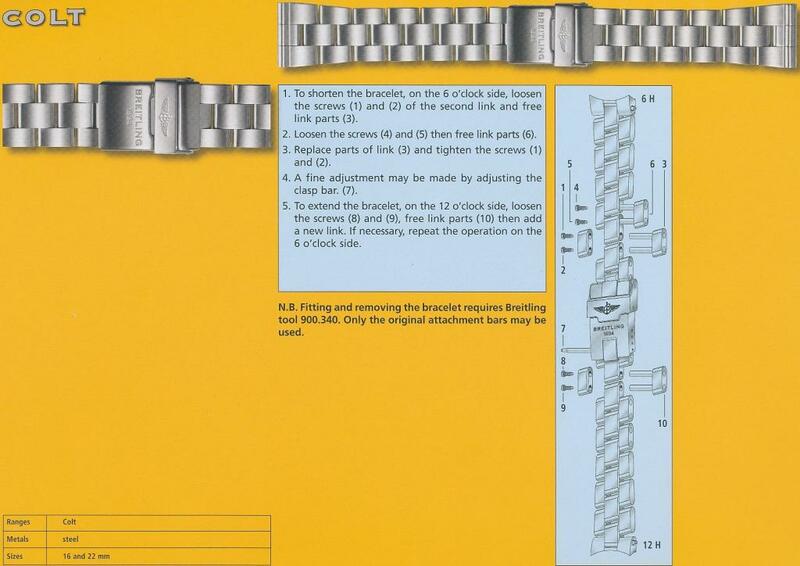 This is a return to the more classic and uniform lines of the original Professional bracelet, but with simpler flat surfaces and none of those beveled links. 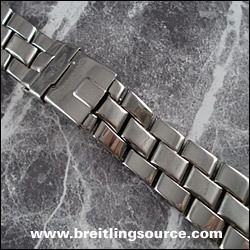 The bracelet features three links across and usual Breitling screw construction.